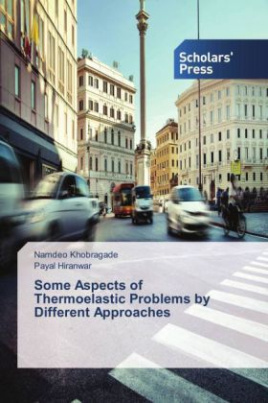 This Book Contains Mathematical Concepts and Theories on Topic of Thermoelasticity. The concept of thermoelasticity which forms the central theme of this book, finds its roots and applications in branches of physics, mathematics and engineering. Thermoelastic behavior of different geometric structure and different boundary conditions are discussed in depth for better understanding of the topics. The mathematical approach for thermoelastic problems may be of immense help for those students, researchers and teachers pursuing work on thermoelasticity and will be helpful to increase the thermal efficiency of materials.